« Test Your Wine Knowledge! Hood Canal Bridge Set to Reopen Ahead of Schedule! Work that began on May 1 to replace the east half of the Hood Canal Bridge and the east and west trusses may be completed more than a week ahead of schedule, according to the Washington State Dept. of Transportation website, http://www.wsdot.wa.gov/regions/Olympic/. The overall project is currently estimated to be 97 percent complete, despite some unseasonably foul weather that added 3 days to the 6-week contract timeline. Drawspan testing is scheduled for Wednesday, June 3. 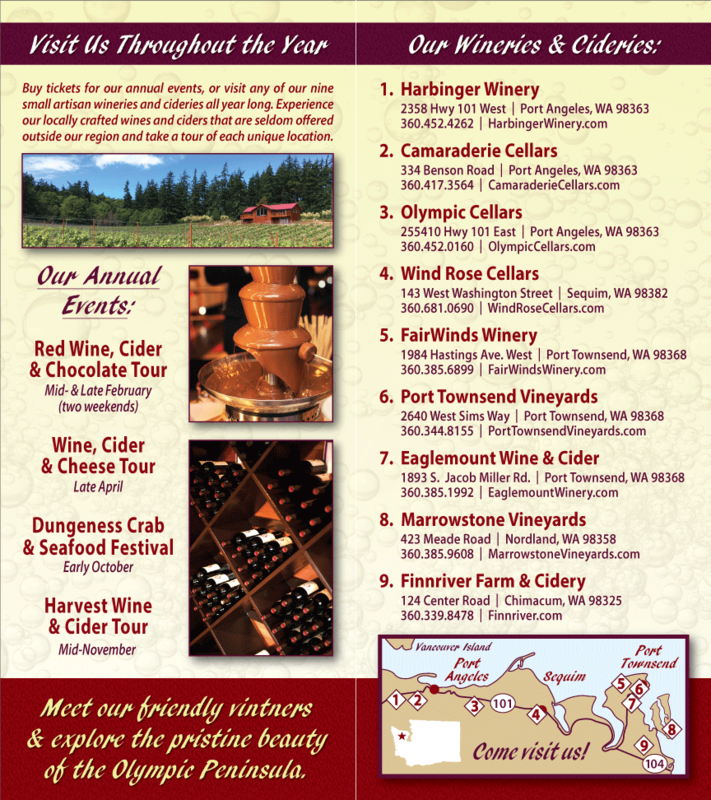 The Olympic Peninsula Wineries invite you to celebrate the reopening of the bridge with a scenic self-guided tour of our seven tasting rooms, located in the cities of Port Townsend, Sequim and Port Angeles. While you’re here, be sure to take a drive through downtown Port Angeles and see the transformation that has been in progress during the bridge closure. It’s part of an all-community volunteer effort dubbed, “Our Community at Work: Painting Downtown.” For more information on the project, visit http://www.portangelesdowntown.com/our_community_at_work.php.